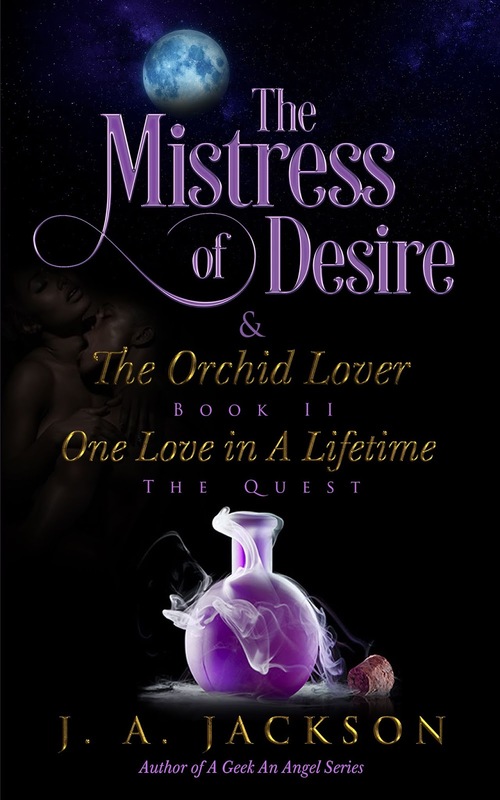 To the Host, I send A Big Thank You, for hosting my book, Book II of Mistress of Desire and The Orchid Lover. Please accept my sincere thank you for your hospitality. Your Blog community’s support and reception is greatly appreciated. Thanks again for your hospitality. P.S. Should there be any questions, I will address them as soon as I can, normally I am able to access my emails, etc the same day in the P.M. Thanks for your patience.